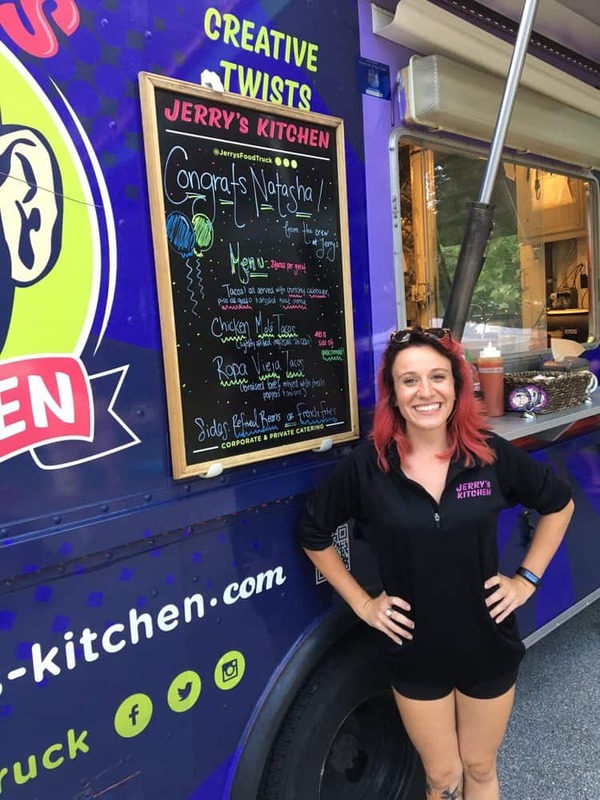 Tuesday July 7, 2015 Philadelphia, PA – Jerry’s Kitchen, a gourmet food truck that also provides catering services based in Philadelphia won “Best Vegetarian” at this year’s Taste of Three Cities event. 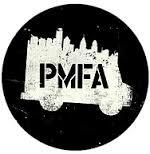 The food truck festival held in Patterson Park was the third and final leg of the “Taste” three city tour. The winning dish was Popcorn Cauliflower (100% vegan) and it beat out over 50 trucks from Washington, DC, Philadelphia, and Baltimore. Jerry’s Kitchen General Manager Scott Kaplan said, “Serving homemade, delicious food is what we’re all about. We’re proud to represent Philly in the competition.” Jerry’s Kitchen is a modern American concept truck with options for CARNIVORES, vegans, vegetarians, and gluten-free eaters. “We’re on a mission to elevate Vegan and Vegetarian cuisine. It gets a bad rap. It it’s prepared and cooked properly and seasoned appropriately vegan food is really delicious,” Kaplan continued. 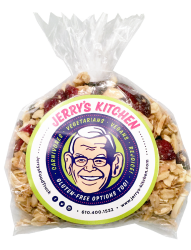 Jerry’s Kitchen won “Best Vegetarian” at the Taste event in Washington, DC in April as well. In addition to being a regular on the festival circuit Jerry’s Kitchen serves lunch on Drexel University’s campus. 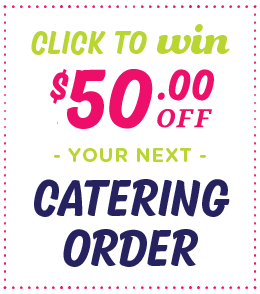 They also provide corporate catering services.